On Friday we had lunch with a friend in the Scottish Arts Club and then left Edinburgh to drive to Inverness. As expected it took a while to get out of the city but we were soon at the Forth where the new crossing is being built. There are no longer any tolls on the road bridge and the rail bridge was looking great in the sunshine. Most of the leaves have gone from the trees but the colours in Perthshire were fabulous. The new average speed restrictions are now in operation on the A9 and many people had predicted problems but we found none. North of Dunkeld there was a lot of flooding in the fields and all the rivers were in full spate. There was, for the time of year, very little snow on the top of the Cairngorms and we descended the Slochd as the sun set and drove into Inverness. After a couple of drinks at the Heathmount we had a great dinner cooked by our friends as we plotted the next day’s walk. 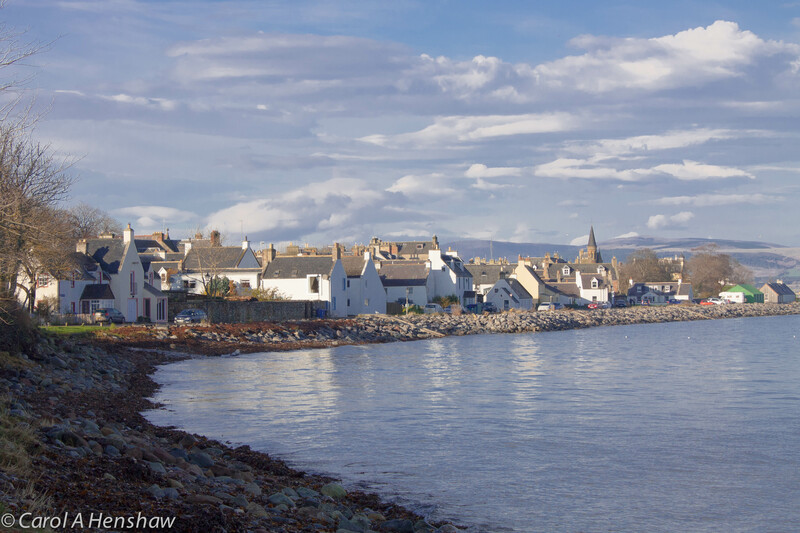 On Saturday we were up early and off the the Black Isle to walk near Cromarty. 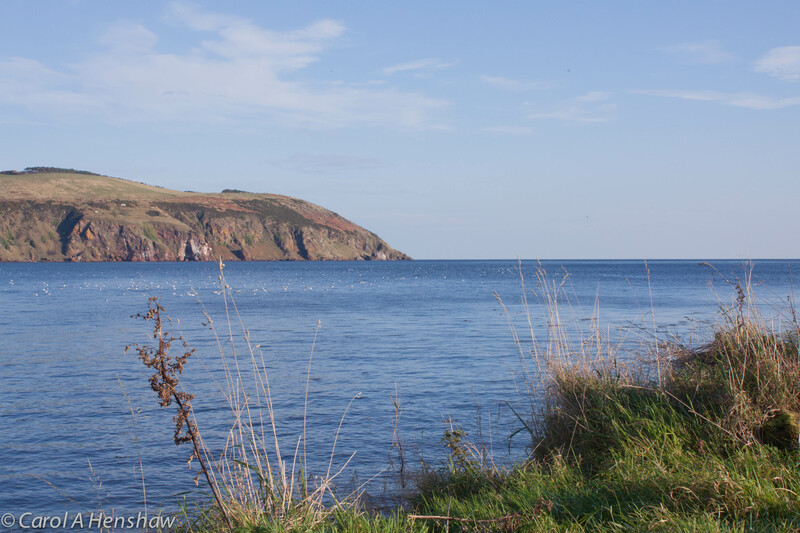 The sun was shining and the sea and the sky blue so we had a very pleasant walk along the shore and up into deciduous woodland with views across the Firth from the top of the hill. We descended across some fields to a minor road and then sat by the harbour with coffee and some great cakes from the local bakery, watched closely by a pair of juvenile gulls who were begging for titbits. Now we are resting back at the house (the boys watching the rugby) before going to Scottish Opera’s production of Rossini’s La Cenerentola this evening.